The Detroit Pistons are a franchise of the National Basketball Association, and they're the representing basketball team of Detroit. 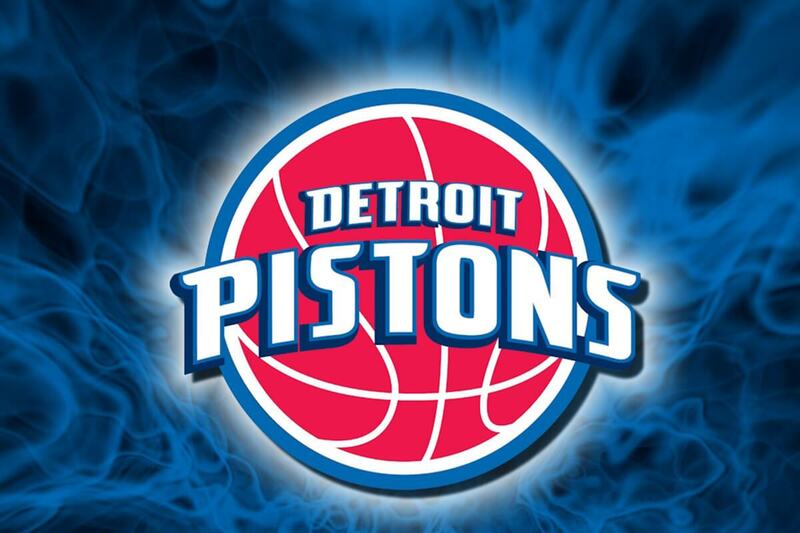 Since moving to Detroit, the Pistons have won championships in 1989, 1990, and 2004. The home arena is found at The Palace of Auburn Hills, and this is where all of the action happens! One thing is for certain, a home game at the Palace of Auburn Hills is one that you wont want to miss. With the electric energy and passionate fans surrounding you, it's bound to be a great time! There's one way of assuring that your Pistons game experience is a positive memory, and that's by renting a professional mode of transportation for the nights festivities. When you rent a party bus from Detroit Sports Party Bus, you're ensuring that all of your worries are taken care of, and convenience reigns king. That's right, with a party bus, you're the one in charge! You won't have to wait around to meet up with all of your friends, go through the hassle of finding a designated driver, or deal with the traffic that surrounds the stadium. Before you buy tickets to the next Pistons game, be sure to give us a call first. We'll happily set you up with a party bus that can accommodate all of your friends! You'll have a great reputation for getting the party started when you decide to set up a transportation rental from Detroit Sports Party Bus. With a vehicle that includes amazing party amenities, how could you expect anything less than an amazing time to be had with all of your closest friends? Our party buses are outfitted with sturdy dancing poles, polished hardwood dancing floors, nightclub styled lighting features, ice filled bar areas complete with cupholders for your drinks, tinted windows for total privacy, comfortable leather seating for up to 40 passengers, iPod and CD capable sound systems with subwoofers, and amazing flat screen televisions with DVD inputs. It's easy to make a decision to rent with Detroit Sports Party Bus when you take all of these amenities into consideration!